Discover all the latest developments to our iRis viewing platform, in our iRis news section. 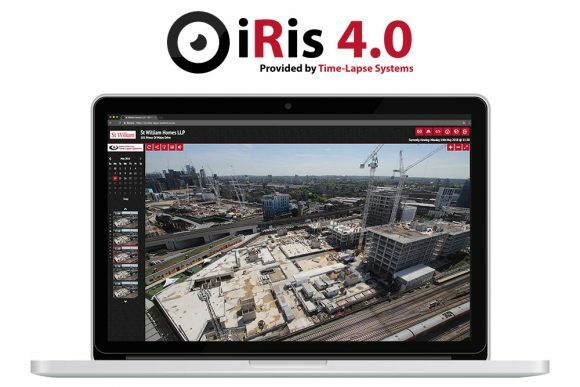 Now in its third full incarnation, we are still constantly developing iRis 3.0 to make it even better for our clients. Here we explore how a professional time-lapse and site monitoring service is fit for both internal and external methods of capture. A short blog exploring the possibilities of time-lapse, both for different professional sectors and in a number of different applications.